Philadelphia's Independence Seaport Museum is interviewing for the Superintendent of Boats and Docks position. 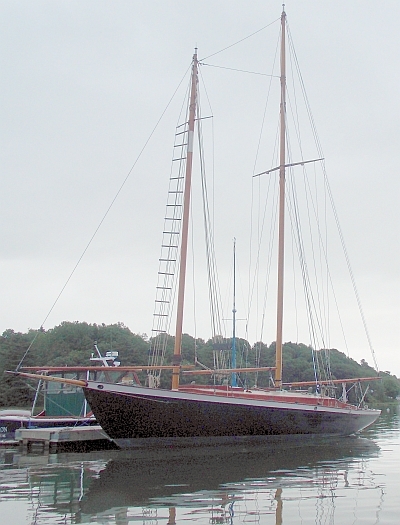 We are owners of the Atlantic Boatworks Schooner Estrela. Designed by George Stadel, she was built in 1975. She is 44' LOD, 56' LOA, 14' beam, 6'4" draft and is heavily built with 2" mahogany planking and teak decks. She has made 14 trips to the Caribbean and participated for years in races in Gloucester, Provincetown and on the Vineyard. 1978 Geo. 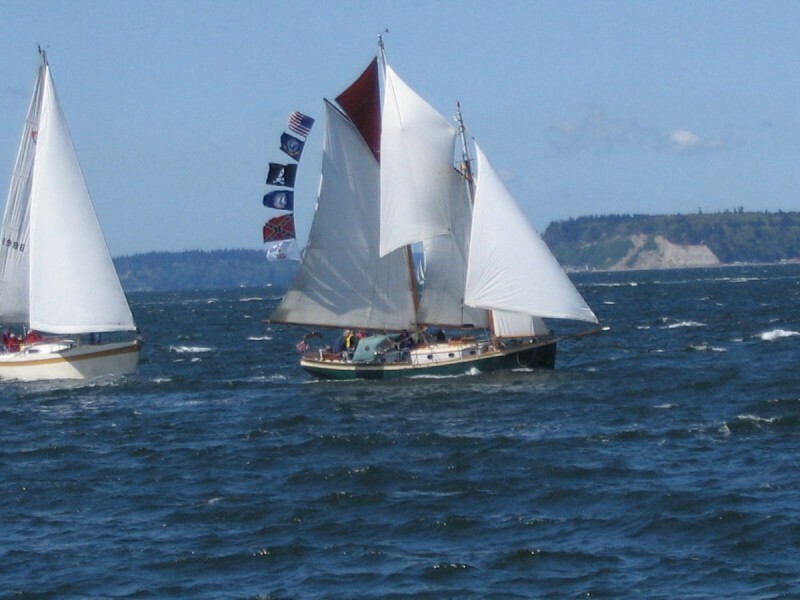 Stadel jr Pilot Schooner. Built by G.I.”Sonny” Hodgdon in East Boothbay ME. 38’LOD, 47’LOA, 10.5’ beam, 6’ draft, 26.000lbs. Quintessence’s hull is a duplicate of an early 20th century Friendship sloop, Dictator.